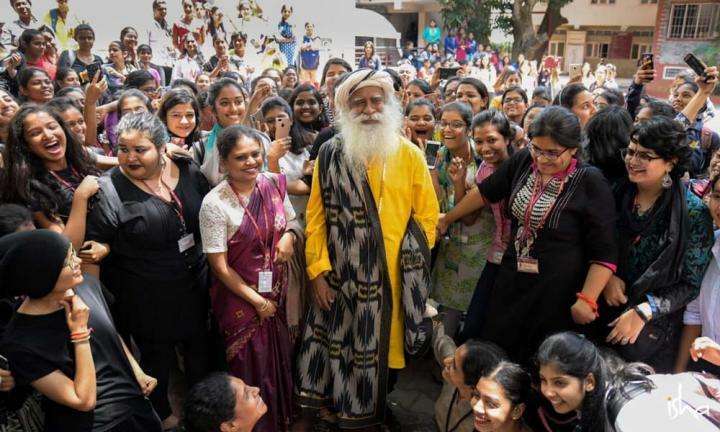 How Are Mahadev, Mountains & Music Connected? 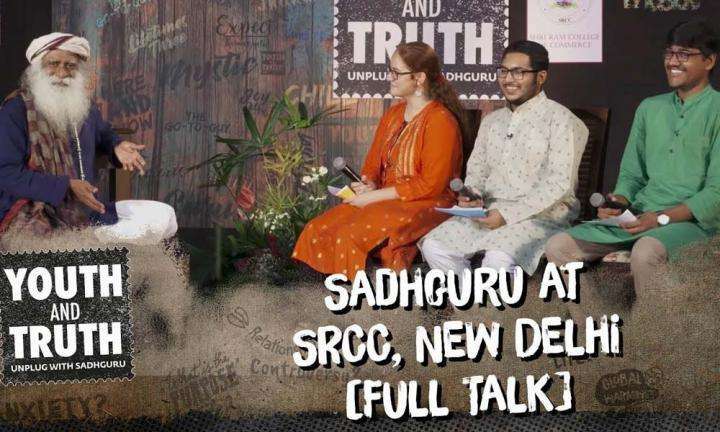 Mohit Chauhan asks Sadhguru about the significance of Mahadev, mountains and music in our lives, and the connection between them. 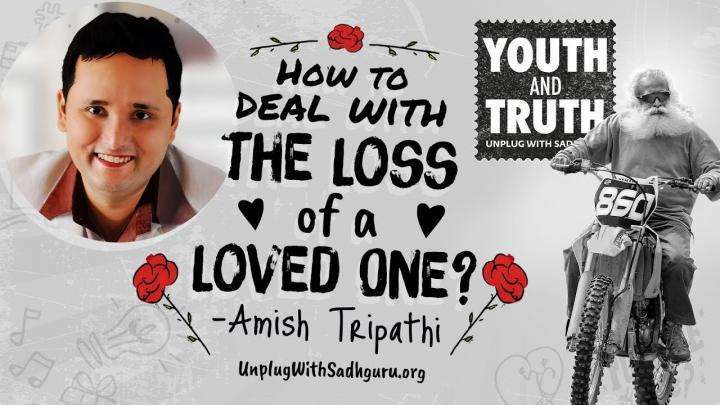 Amish Tripathi asks Sadhguru about the grief we experience when we lose a loved one, and how we can handle it.